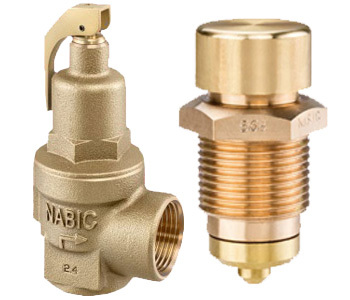 VIP has over 30 years of experience with valves, our technical expertise is second to none and we can always recommend the best solution for you. 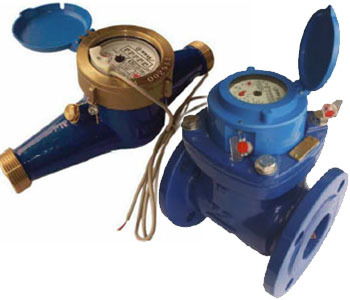 Our sales team are happy to visit your site if you need advice or you have problems with your current setup. 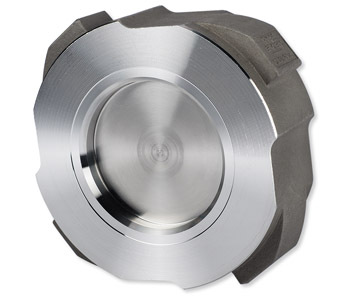 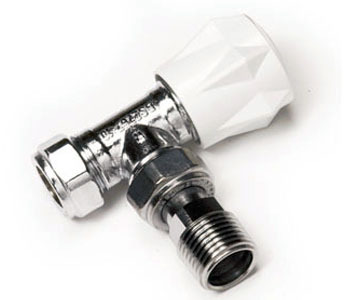 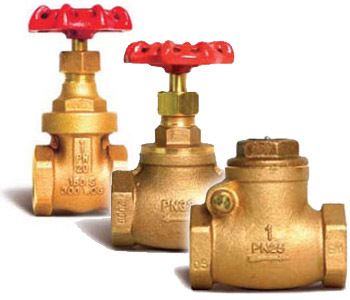 We offer over 1000 different valve combinations in many different materials including stainless steel, cast iron and plastic. 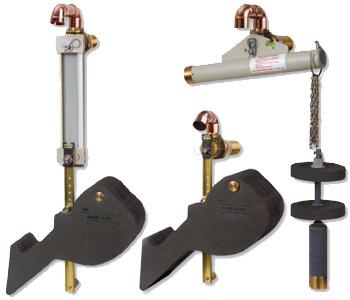 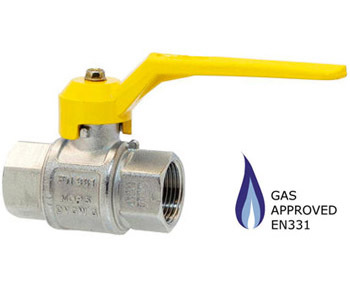 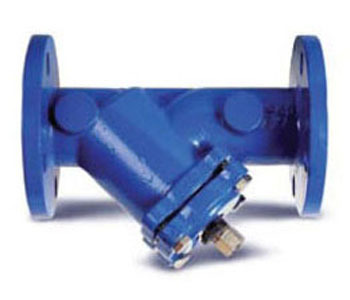 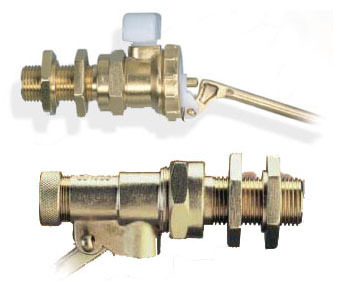 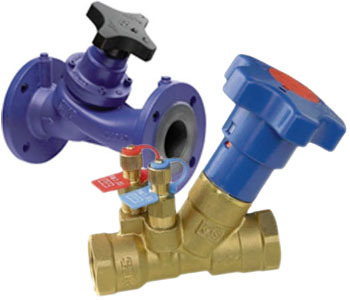 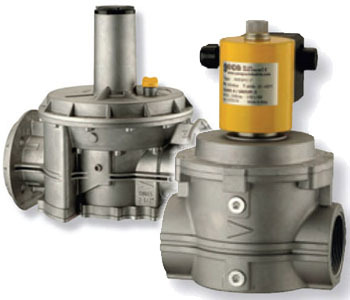 Many of our valves are WRAS approved, as detailed on the individual product pages. 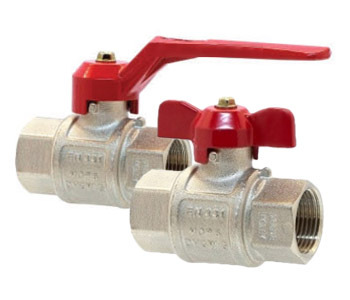 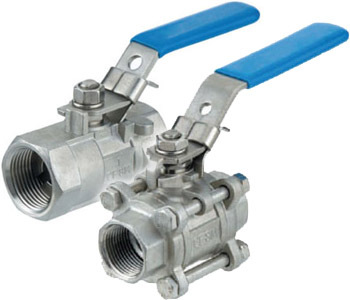 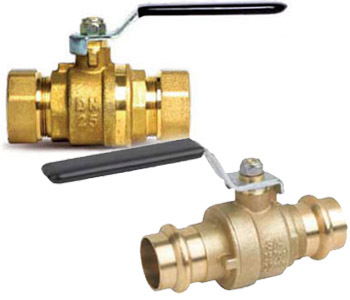 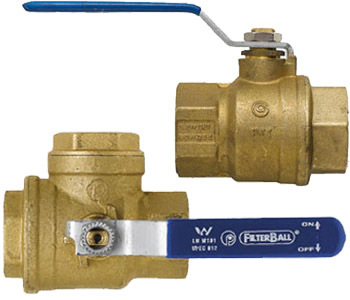 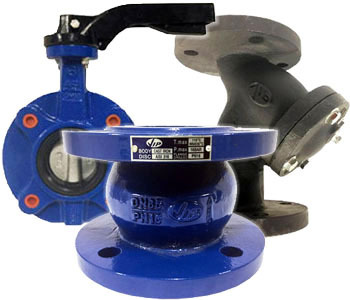 Our valve categories are detailed below and include ball valves, butterfly valves, Mars Stainless Steel Ball Valves, VIP Cast Iron Range and Float Valves. 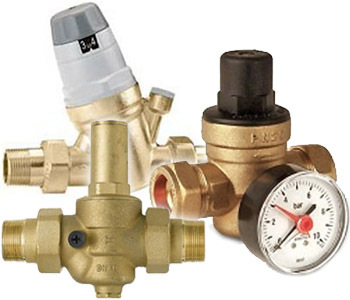 VIP caters for many industries including heating and ventilation, construction and plumbing. 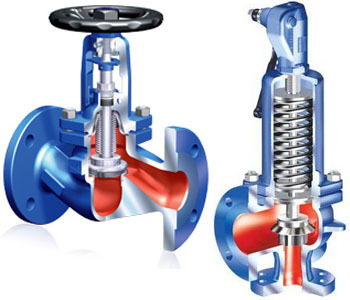 Our valves are also used in many process industries including chemical processing, diaries, breweries and food processing. 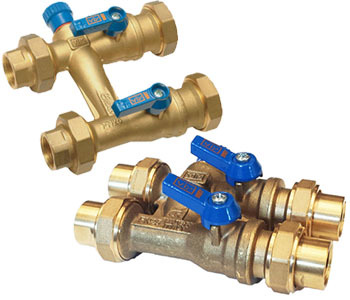 Many of our valves are ex-stock and can be delivered for the next working day (if ordered before 2pm). 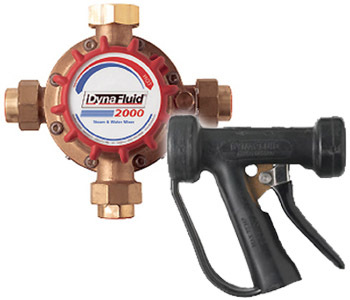 Click on the categories below for further information or to buy our products online. 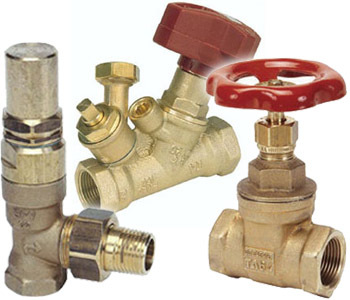 Alternatively, please contact us and we will contact you shortly. 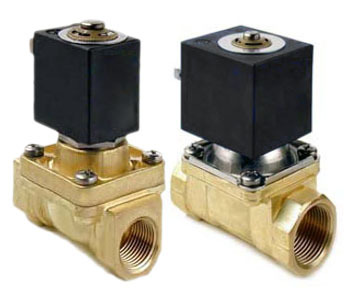 Datasheets for many of our products are also available.